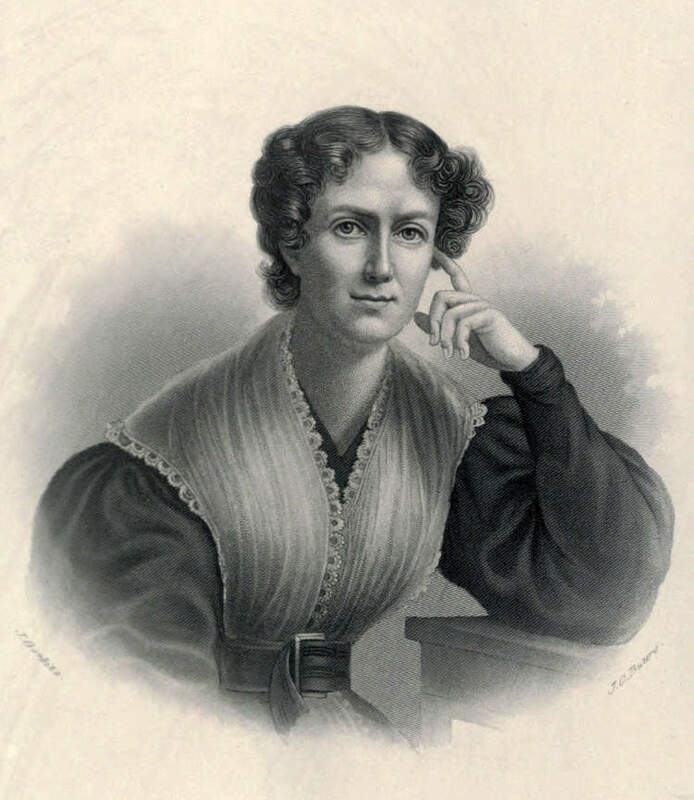 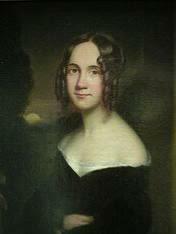 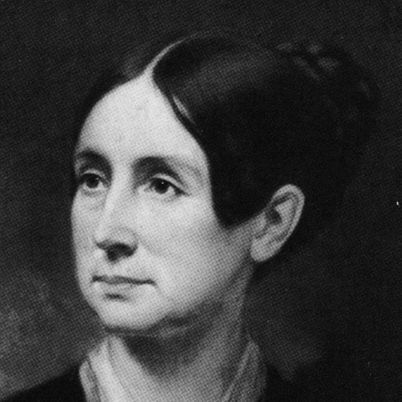 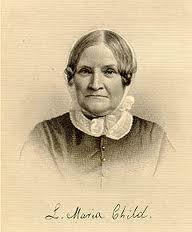 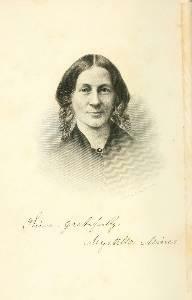 Elizabeth Smith Miller (1822–1911 ) was a lifelong advocate and financial supporter of the women’s rights movement. 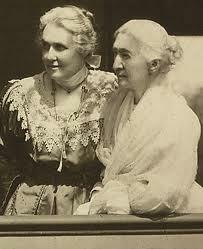 Miller was well known for her hospitality and often opened her home to raise money for the women’s suffrage campaign. 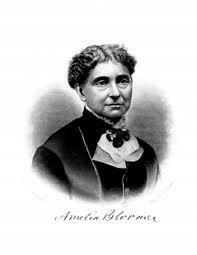 She is best known as a dress reformer, developing the practical knee-length skirt over pantaloons that became known as bloomers after activist Amelia Bloomer popularized them in her periodical The Lily.